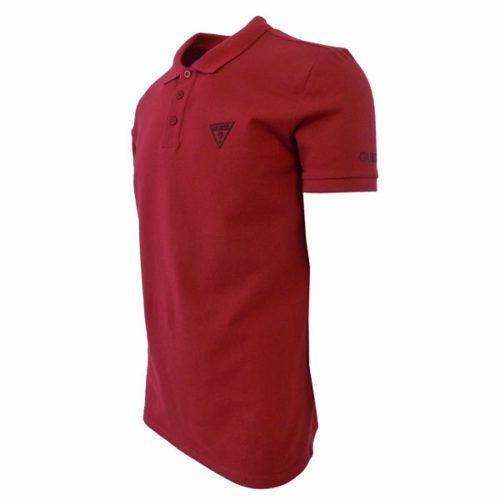 GUESS Rivera Red Polo Shirt Slim it is simple and classy in design, finished with a bold logo styling. 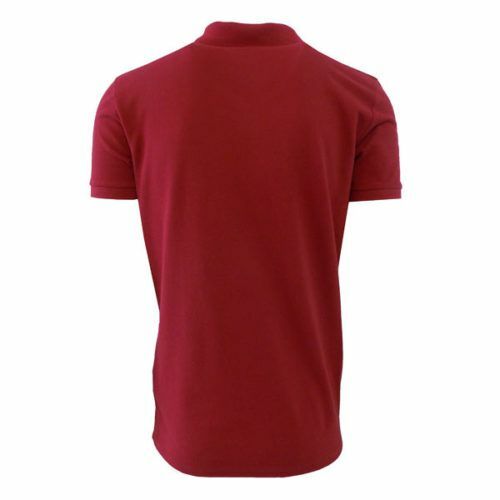 This slim-fit polo shirt exemplifies exceptional comfort,easily team it up with denims and sneakers. 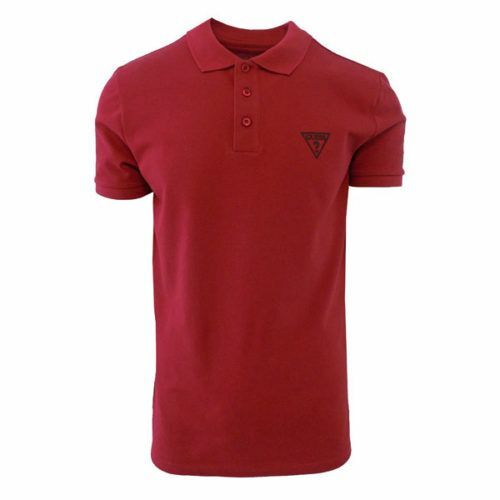 Today GUESS is a truly global lifestyle brand with a full range of denim, apparel and accessories offered in over 80 countries around the world.